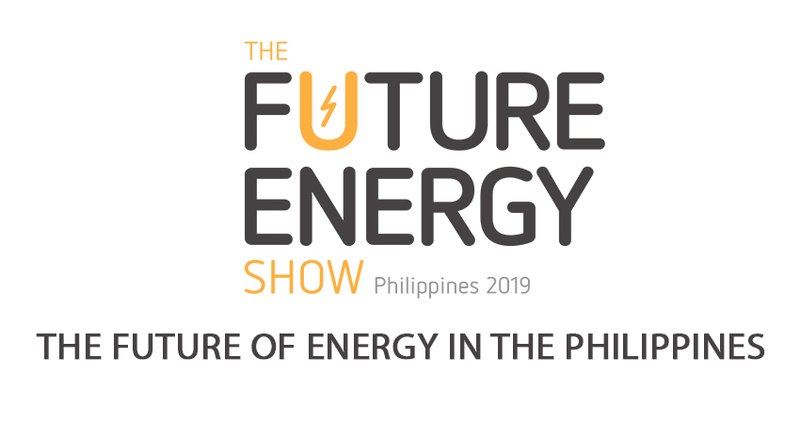 Now in its 6th year, The Power & Electricity Show Philippines is part of largest energy event in the Philippines. Bringing together more than 8,000 stakeholders, including leading policymakers, regulators, local industry heavyweights, international energy experts and world class technology and solution providers. The show also includes a buzzing exhibition of over 200 sponsors & exhibitors, across two floors, showcasing the latest technology in the energy industry, 8 free conferences, and is co-located with a paid or invite-only high-level premium Asian Power & Energy Summit. There is simply no better place for you to connect with the industry. Featuring discussions and presentations on latest technologies for energy providers: smart grid solutions, emerging technologies, smart metering and billing, energy efficiency, data and analytics and micro-grid solutions. For interested Companies who want to be an Exhibitor and or avail the 2-Day Premium Conference Pass, kindly email Ms. Louise Pasadilla at louise.pasadilla@eccp.com for the ECCP's promo code.